We opened our doors in 2002 providing our customers with exceptional customer service and offering them a true local independent estate agent, who goes above and beyond. We have a very experienced team at Greenwich, with the top two property valuers in Greenwich having, just shy of 50 years of estate agency experience between them. We pride ourselves in being proactive, picking up the phones and making things happen – as true estate agents should. We are available 7 days a week, with lines open from 8am – 8pm. Conran pride ourselves on our successful and innovative marketing strategies. We advertise on the main property portals such as Rightmove, OnTheMarket.com and our own state-of-the-art website, we have our own lifestyle and property magazine called “Conran Life” and all of our properties get maximum exposure nationally and internationally through our network of estate agents in and around London. Our estate agents are qualified members of The Guild of Property Professionals which connects us to almost eight hundred partner property agents in the UK. If you are looking to sell your property, do not hesitate to contact us and request a free valuation. Greenwich is a very green and family-friendly area located just five miles from Central London. It is a lot calmer than central London, yet Greenwich offers lots to do! You can visit great museums, markets and other sightseeing activities such as the beautiful Cutty Sark ship. The biggest concert and sporting event arena, The O2 centre is located in North Greenwich, which also houses the ICON shopping outlet as well as a multiplex cinema and restaurants. You can also find plenty of great pubs (some even on the riverside), bars, and restaurants in this beautiful town. If you are looking to buy a house in Greenwich, contact Conran for more information. Michael John – and Conran Estates in general – have always been helpful and professional in their advice and services. 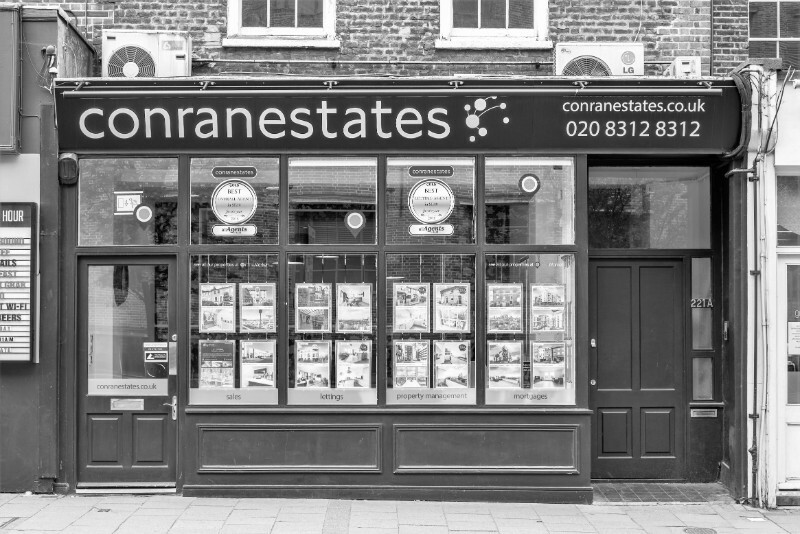 I turned to Conran Estates in 2013, when I was receiving very bad (and financially damaging) service from another national chain of estate agents. Conran’s focus on a few key local areas gives them in depth knowledge – but I think also means they have skin in the game, and as such their service levels are significantly better than their peer group. I would recommend Conran Estates for both sales and rental management!